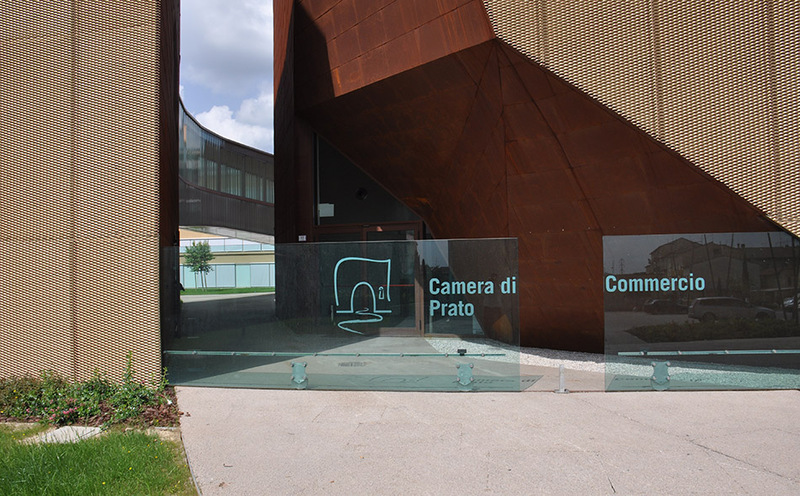 The new seat of the Chamber of Commerce in Prato was built in the former industrial area of the city and occupies a 6000-m2 surface. 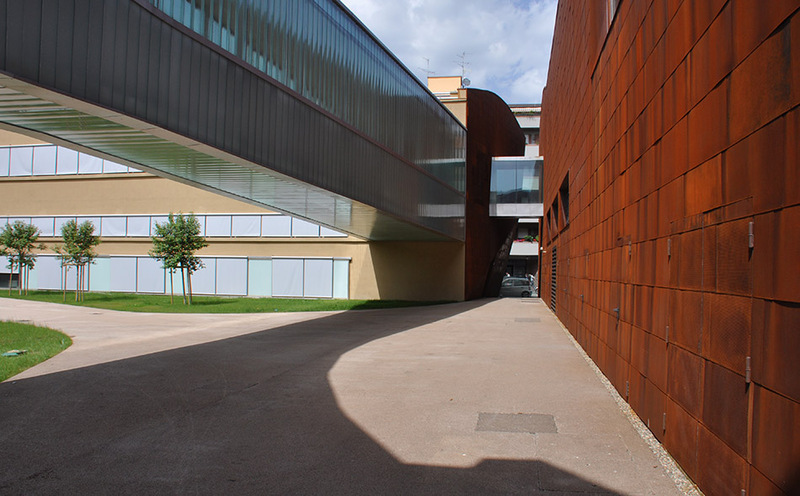 The new structure has a 400-seat conference room, an underground car park and a well-equipped outside area. 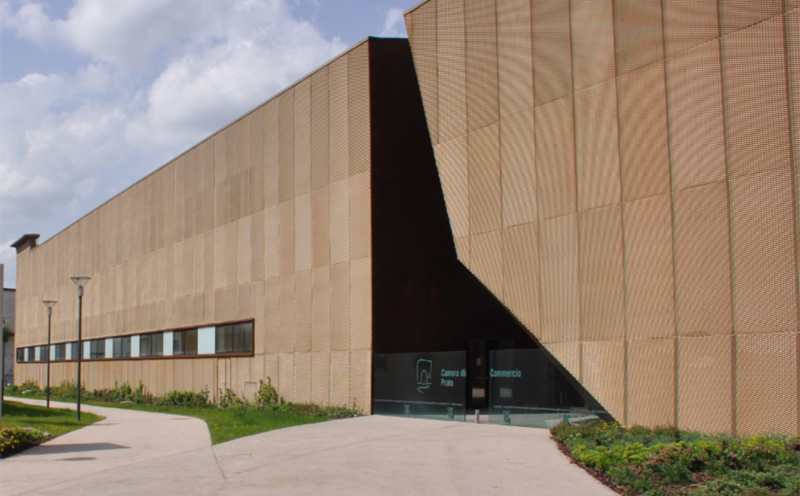 The entire building is clad in “brise-soleil” perforated metal sheet which enables to perceive the features of the old warehouse.